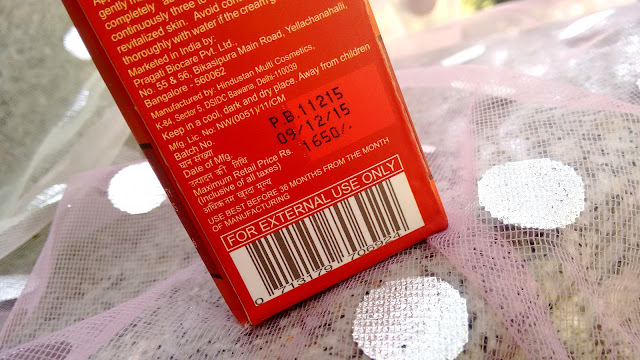 Most of you don't know this, I was pregnant and delivered a baby girl about two months back. Pregnancy changed a lot of things in my life including my skin. Before delivery I enjoyed radiant and glowing facial skin but delivering a baby takes a toll on my body and i was left with dull , lifeless and patchy skin. I craved younger looking skin again and I started following a rigorous skin care regime at a time like this the Bionova Novawhite Cream for Dark, dull and matured skin landed at my doorstep . I couldn't be happier to test it out and see if could restore some life into my dry, uneven dull skin. Product Claims: Corrects ageing signs, Wrinkles, Dullness, Dryness, Dark spots, Uneven skin tone, Lack of elasticity and Brings Firmness in mature skins. Main ingredients: Glutathione, Vitamin C or Ascorbic acid, Collagen peptides and pro vitamin complex. Bionova Novawhite Cream for Dark, Dull and Matured Skin comes packaged in a transparent plastic bottle with a pump dispenser and a silver base . The pump dispenser has a transparent cap which shuts with a click making it travel friendly and hygienic. 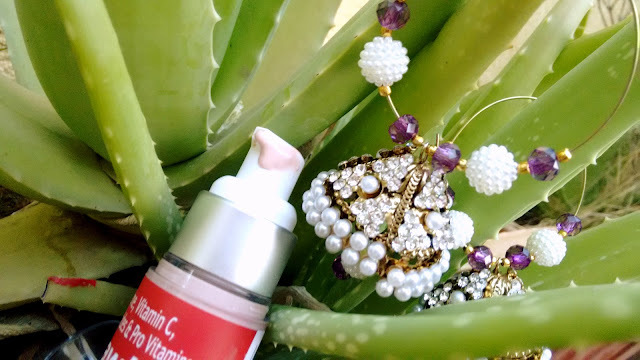 The cream itself has a slight peachish tint to it and the texture is creamy which spreads easily and gets absorbed into the skin in a jiffy giving a semi matte finish. I love how this isnt greasy at all . There is a light pleasant fragrance which lingers on for a while. 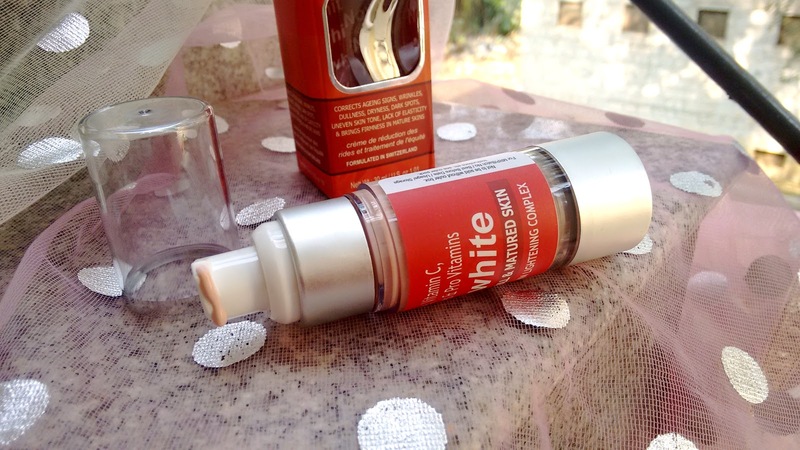 Novawhite Cream when applied on face instantly brightens up my face and my skin feels supple and hydrated. After about 3 weeks of usage I can see my skin getting back its glow and my complexion is evening out. 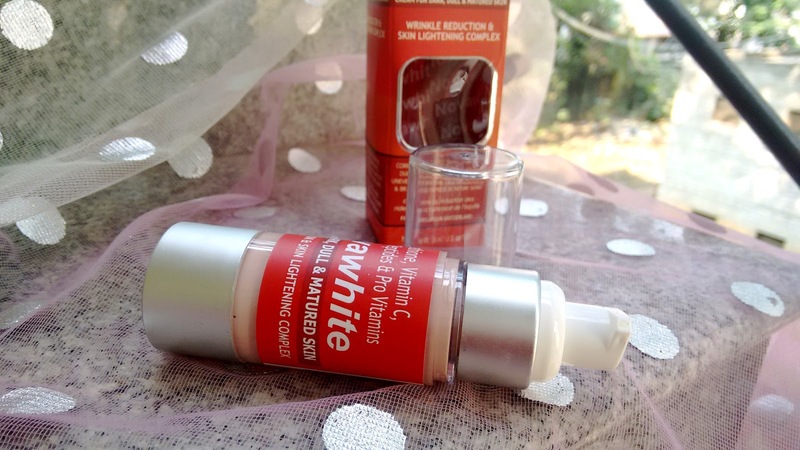 I had some dark spots which have also lightened up considerably. I do not have wrinkles on my face so i cant really comment on the wrinkles and bringing firmness on mature skin part but the dullness of my skin is all gone and I am actually loving my skin a lot these days. Novawhite Glutathione cream Ideal for? Women who want to erase dark spots, age spots and acne scars. 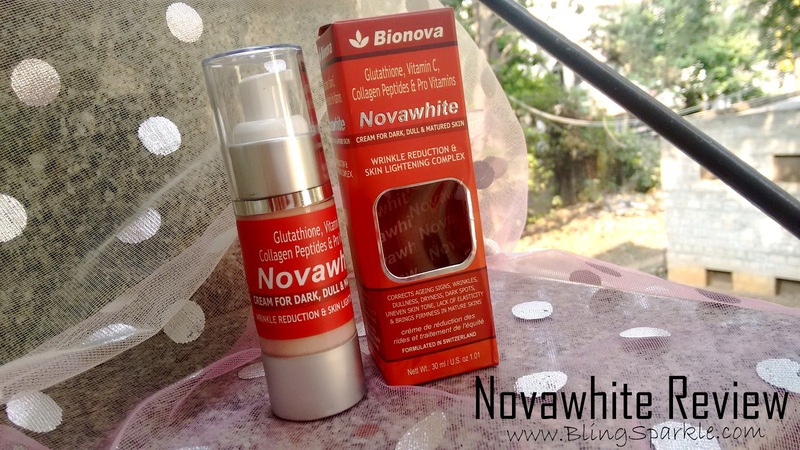 Overall Bionova Novawhite cream is a new product in the market and this is my first brush with the brand. Beauties in their mid twenties looking for an anti ageing cream to start off with can give this a try. This may come across as a bit pricey but it delivers most of its promised claims and anti ageing creams anyway dont come cheap. *PR sample sent by brand in exchange for my honest review.